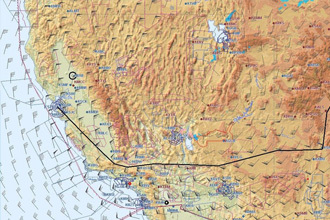 Do you want to climb up to 18,000 ft like others and ﬂy quicker with your non-pressurized cabin aircraft? OXYFLY - the oxygen generator for aircraft - makes this possible by providing you and your passengers with constant supply of oxygen. Using this oxygen generator now provides passengers with a continuous supply of therapeutic oxygen produced on board. The supplied oxygen quality has been tested and conforms with the cytotoxicity standard ISO 10993-5. OXYFLY is primarily used by pilots and passengers of unpressurized aircraft. An oil-free compressor presses air into an oxygen module that increases the oxygen concentration to as much as 96%. Via hose-sets with nasal cannulas the aircraft occupant breathes in pleasantly preheated pure oxygen. 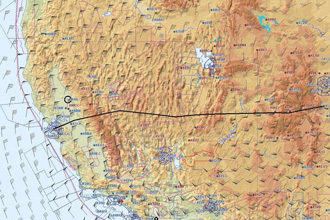 This enables planes without pressurized cabins and their occupants to fly up to an altitude of 5,500 meters (18,000 ft). 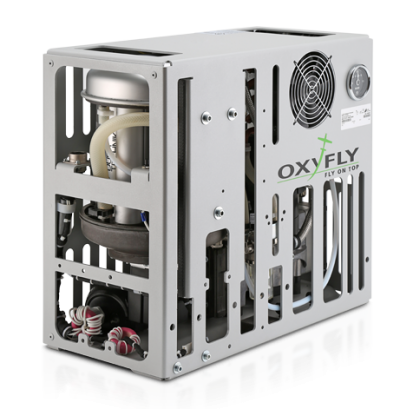 Unlike systems that use oxygen bottles, the unlimited oxygen supply by OXYFLY works completely without a storage tank. Because the oxygen is constantly being produced freshly on board, no oxygen bottles have to be bought, filled, stored and transported. Thanks to OXYFLY, stopovers for refilling oxygen bottles are a thing of the past. 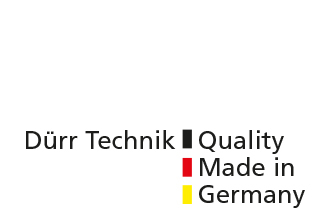 The OXYFLY is made in Germany by Dürr Technik, a highly respected manufacturer of premium quality air compressors and compressor systems. Definitely a good decision. An on board oxygen concentrator helps you enjoy the beneﬁts of pressurized cabin aircraft. OXYFLY - the easy, cost effective solution. From support to development and production to service - quality is one essential element of all our busianess fields.